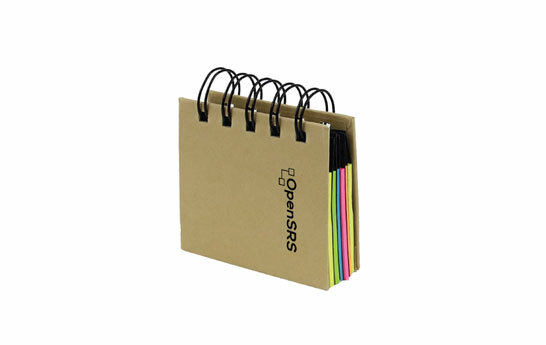 Our Kraft Based Pocket Wiro Notepad consists of Page Markers, Sticky Notes and Blank Pages. 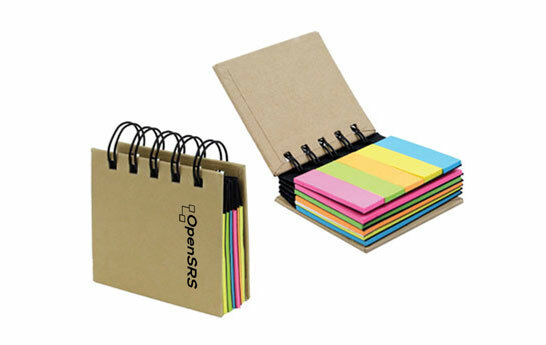 Its a nifty product for those who have a habit of carrying a pocket diary or who take notes on the go. Its front cover is completely customizable with your Brand Logo, Tag Lines, Quotes or Doodles. It perfectly adheres to an old adage All good things come in small packages.